Cost-Effectiveness Analysis in Health is a practical introduction to the tools, methods, and procedures used worldwide to perform cost-effective research. 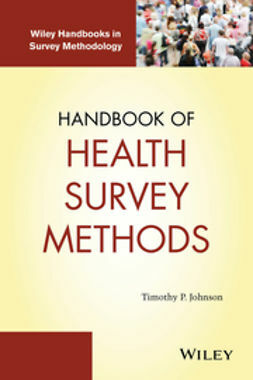 Covering every aspect of a complete cost-effectiveness analysis, this book shows you how to find which data you need, where to find it, how to analyze it, and how to prepare a high-quality report for publication. 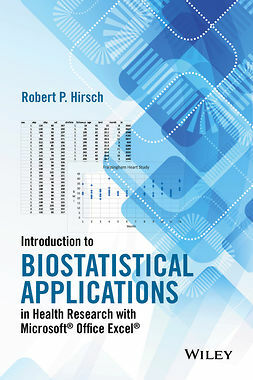 Designed for the classroom or the individual learner, the material is presented in simple and accessible language for those who lack a biostatistics or epidemiology background, and each chapter includes real-world examples and "tips and tricks" that highlight key information. 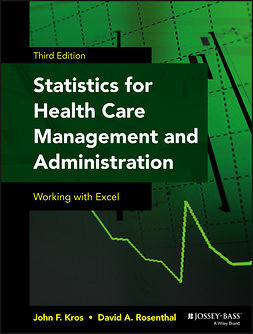 Exercises throughout allow you to test your understanding with practical application, and the companion website features downloadable data sets for students, as well as lecture slides and a test bank for instructors. 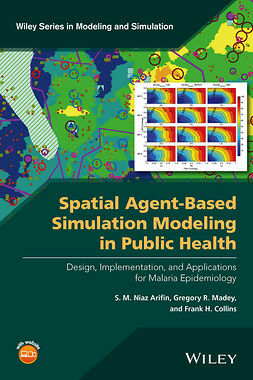 This new third edition contains new discussion on meta-analysis and advanced modeling techniques, a long worked example using visual modeling software TreeAge Pro, and updated recommendations from the U.S. Public Health Service's Panel on Cost-Effectiveness in Health and Medicine. 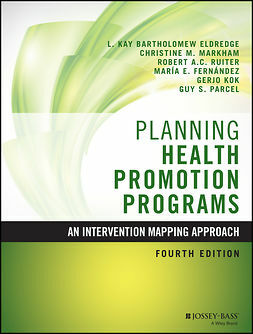 Cost-effectiveness analysis is used to evaluate medical interventions worldwide, in both developed and developing countries. This book provides process-specific instruction in a concise, structured format to give you a robust working knowledge of common methods and techniques. Comprehensive analysis skills are essential for students seeking careers in public health, medicine, biomedical research, health economics, health policy, and more. Cost-Effectiveness Analysis in Health walks you through the process from a real-world perspective to help you build a skillset that's immediately applicable in the field.